Reflex Office Products have recently purchased one of our Borg & Overstrom B4 Water Coolers. 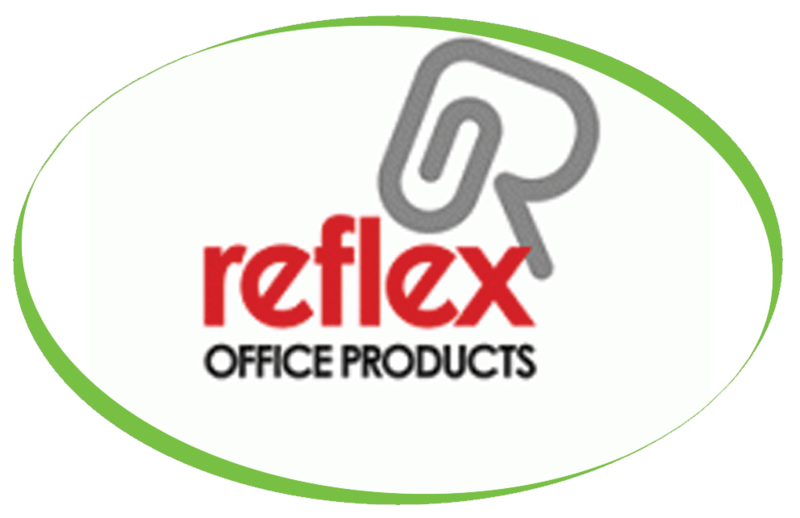 Founded in 1990, Reflex Office Products has grown from a simple stationery supplier to a procurement solutions provider encompassing purchase control, stock management and merchandising. The Borg and Overstrom B4 Table Top makes it a compact offering for space conscious office environments. Simply add the B4 Base Cabinet with integrated cup dispenser to create a free standing option. The Direct “Instant” Chill system comes as standard offering constant refreshment for up to 100 colleagues.